. Published on November 7, 2017. Tired of being one of many, slaving away in a corporation? Ever wanted a job where you could climb the ladder in a matter of years and make your mark in a meaningful way? 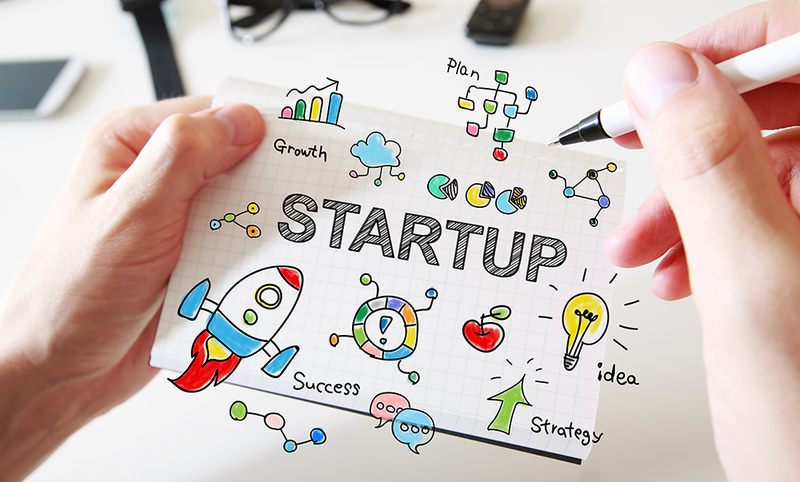 Do you have what it takes to engage in the start-up world? If you go to any major city in the United States you are likely to find thriving start-ups aspiring toward success. They are part of a fast-paced, evolving microcosm of the business world, ideal for anyone looking to learn, grow, and catapult their career. “My thinking was a little bit irrational and a little bit rational. The irrational side was that I was passionate about the internet and start-ups and knew I should follow my passion. I knew I would not forgive myself if I made a decision to compromise just for the money and the ease of fitting into a well-defined job and well-trodden career path. As I considered joining StartUpLand, I could feel my adrenaline pumping just thinking about leaping into the unknown. Because a startup is so small and dynamic, it gives great opportunity for personal and professional growth,” states Jeff Bussang, entrepreneur turned VC. The start-up dynamic is known for running on the fly. On your first day, you’ll be taking it all in and taking it all on. You can expect ever-changing responsibilities and in one day, you may find yourself picking-up coffees or meeting with the CEO to share your ideas. There’s no time to feel small in a start-up. You are immediately necessary and required to contribute. It’s all hands on deck! Ironically, in spite of the fast-pace, patience may be the primary virtue. It may take years for your start-up to make it big. You have to have faith and maintain it, but it won’t be too hard when everyone around you has the same hopeful gleam in their eyes! If you are looking for a way to make your mark in today’s tech-savvy world, dive deep and read Jeff Bussang’s book on Entering StartUpLand or start small with this article.